The ruling Congress in Rajasthan Thursday touched the halfway mark in the 200-member state assembly with its candidate Shafia Zubair defeating her BJP rival by a margin of over 12,000 votes in the Ramgarh poll. Zubair secured 44.77 per cent votes against BJP candidate Sukhwant Singh's 38.20 per cent, according to officials of the state election department. With the results of the Ramgarh assembly poll, Congress now has 100 MLAs in the House and its ally Rashtriya Lok Dal (RLD) has one MLA. The BJP has 73 members in the Rajasthan assembly. The Congress candidate won the seat by defeating her nearest rival of the BJP with a margin of 12,228 votes, department officials said. A total of 20 candidates contested the January 28 election. The remaining 18 candidates, including Bahujan Samaj Party (BSP) candidate Jagat Singh- got their security forfeited. Jagat Singh is the son of former union minister Natwar Singh. The number of None Of The Above (NOTA) votes polled was 241, including one from ballot. Rajasthan Congress president and Deputy Chief Minister Sachin Pilot said, This is a vote of confidence yet again by the people of Rajasthan towards the Congress party." "It was the first election after the government's formation and the result is an indication that BJP has lost the support they had, Pilot told PTI. The election to the Ramgarh assembly seat, which was won by the BJP in the 2013 state polls, could not be held along with other constituencies due to the death of the BSP candidate ahead of December 7 Rajasthan elections. Pilot alleged that the BJP tried to polarise communities on the basis of religion and cast in the elections but failed. I thank the people of Ramgarh who have restored their faith and confidence by making the party win the seat, he said. Newly-elected MLA Shafia said that she had sought votes on the agenda of development and communal harmony, and these resulted in her being victorious. It was an election based on development. 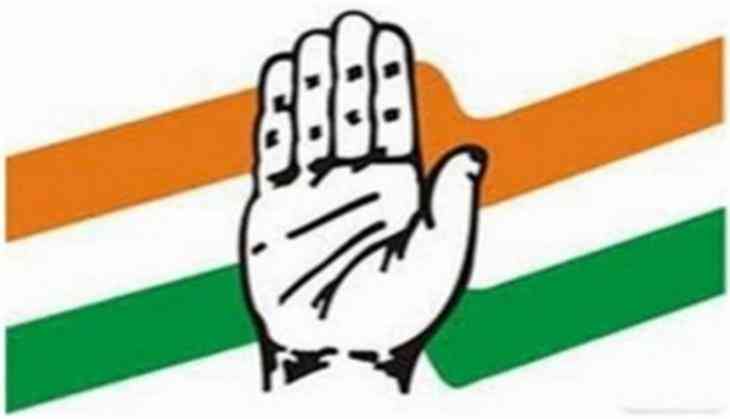 People want development and they know that voting for the Congress will ensure that the constituency gets proper development and focus, 51-year-old Shafia, a former Zila Pramukh from Alwar, said. In the 200-member Rajasthan assembly the BJP has 73 MLAs while the BSP has six, Rastriya Loktantrik Party (RLTP) three, and the CPI (M) and the Bharatiya Tribal Party (BTP) two each. There are 13 Independent legislators in the House.